Ryan is a motivational speaker and entertainer dedicated to making a difference in the lives of others. His interactive approach really gets the audience excited and ready to grow! 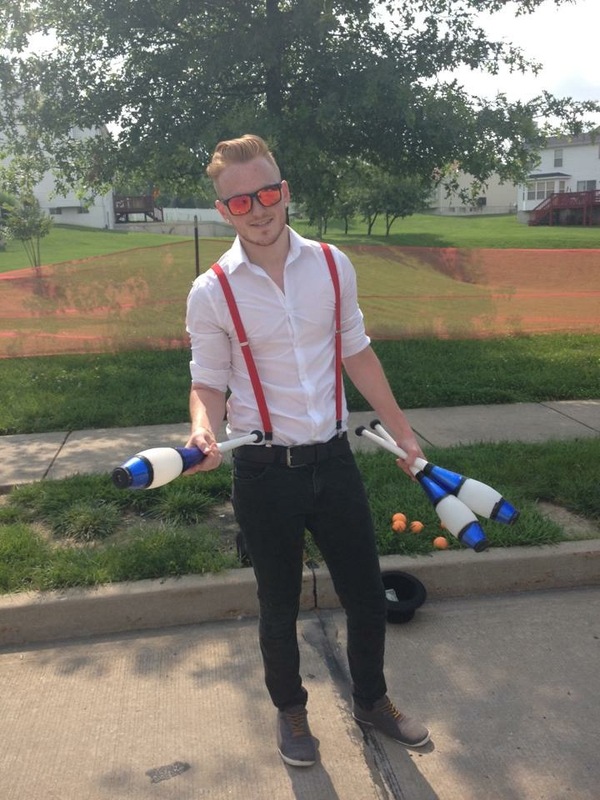 Ryan uses the lessons he's learned through juggling to impact the audience. "Ryan not only delivers a quality experience, but leaves you feeling inspired when you walk away." Ryan was everything I was hoping for. He was punctual, a good communicator, very accommodating, and a true please for our guests. Ryan’s talent goes beyond his skills and athleticism. Ryan interacts with spectators intimately, treating their experience as if he is hosting the event. 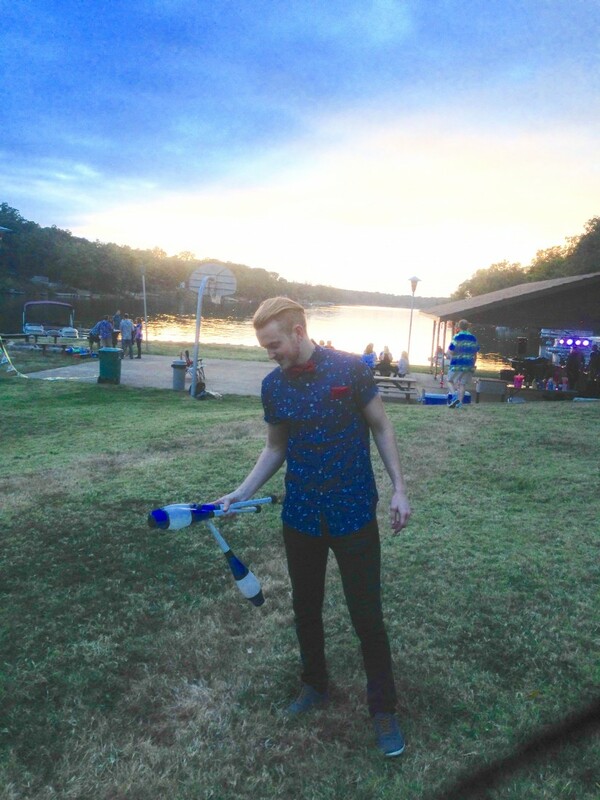 Ryan performed at our outdoor free public event. He did a great job entertaining about 50 kids and their parents. He interacted great with the kids and was great at involving them in what he was doing. Ryan will keep your audience entertained & interact with them and make things super easy on the behind the scenes. All ages enjoy his performances! I recommend any organization to book him for your next event! 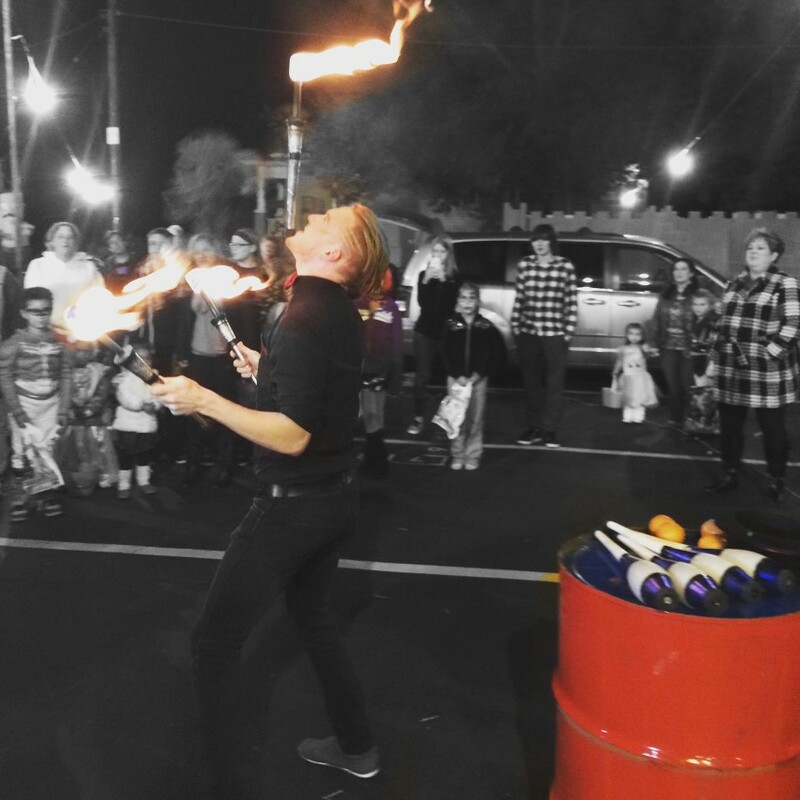 From walk around Gigs to stage performances Ryan is likely to make your event a success. Former clients such as the Fabulous Fox Theatre, The Muny, Berkshire Hathaway, Schools, Churches, Dillards and more all have great things to say about Ryans professionalism and stage presence. Nothing short of amazing comes from hiring Ryan for your next event. Lighting should not be a problem. I would like to request time to see how the lights are before the performance. I will need a source for music to be played such as an aux cable and a PA system.